At Deremer Studios, we believe it’s our job to make you look good. Since 2003, Deremer Studios has been dedicated to providing our automotive, commercial, fine art and individual photography clients with just what you need to perfectly tell your story. Whether it’s the perfect piece of art for your wall, just the right set of images for your ad campaign, or that keepsake photo that perfectly captures the character of your family - we’ve got the experience to make your dream a reality. We pride ourselves in offering exceptional photography, friendly service, full rights to images, and premium products – all at a price that won’t break the bank. Our four areas of focus are Automotive, Commercial, Fine Art, and Wedding and Portrait Photography. 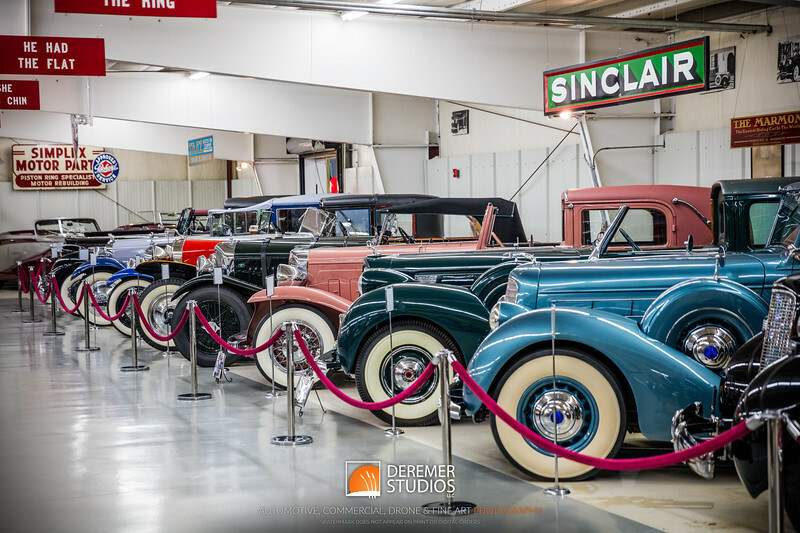 Since beginning Deremer Studios in 2003, we’ve had the pleasure of serving over 1,500 clients - from mom and pop stores and Fortune 100 companies, to wonderful couples and exquisite automotive collections - and everything in-between. Our work has appeared on national and local television, a wide variety of publications throughout the world, and is featured on the sites, social media feeds and marketing material of many global brands and happy couples alike. 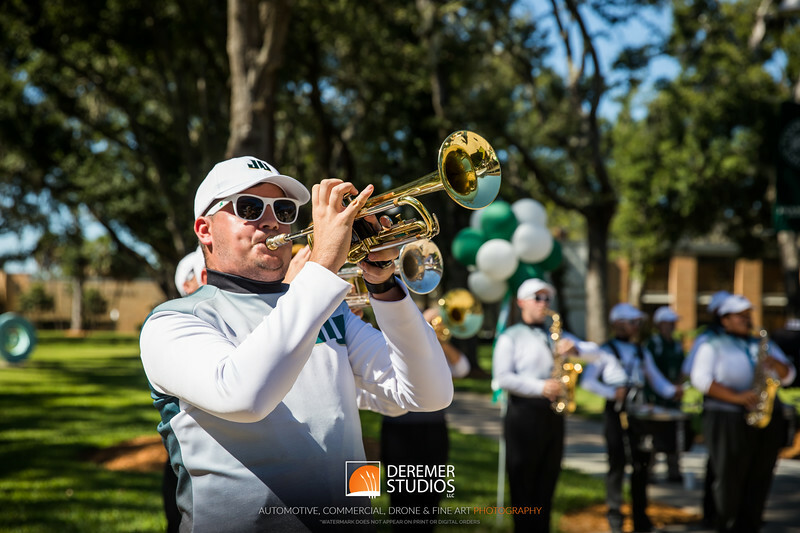 Our economical travel rates coupled with our affordable photography rates means, even with travel, that we’re typically more affordable than comparable local studios. As such, clients regularly employ Deremer Studios to support their photography needs throughout the US. Deremer Studios, LLC is based in Jacksonville, FL and serves clients throughout North America. Fully licensed and insured. Deremer Studios LLC is an award-winning Jacksonville, FL-based photography studio offering automotive, commercial, fine art and portrait photography to clients throughout North America.